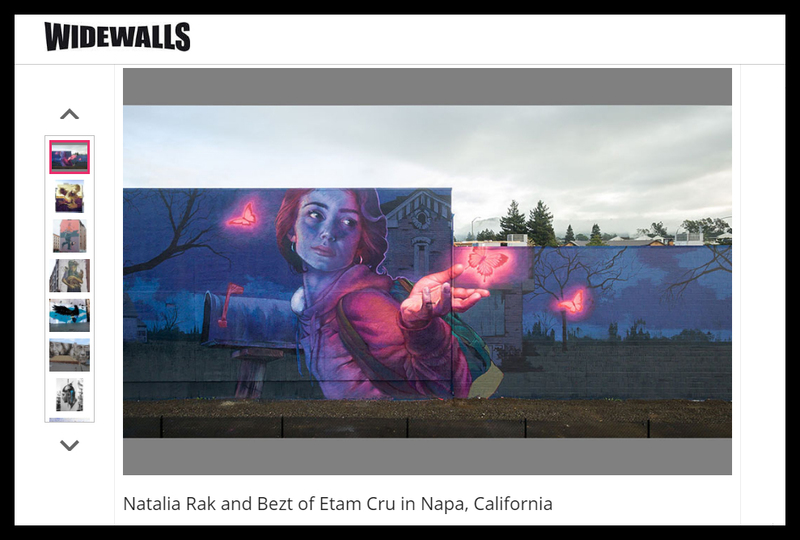 We’re so excited to see Widewalls feature the first of RAD Napa’s murals, “Knocking on Heaven’s Door” by Natalia Rak and Bezt. They also featured Telmo Miels new mural that we wrote about here. Telmo Miel are headed to Hawaii this week for Pow! Wow! Hawaii, so make sure to follow our Hawaii adventure on Instagram. Next Next post: POW! WOW! EXPLORING THE NEW CONTEMPORARY ART MOVEMENT IS ALMOST HERE! !